Expand search to view more listings in and around Farmers Branch. 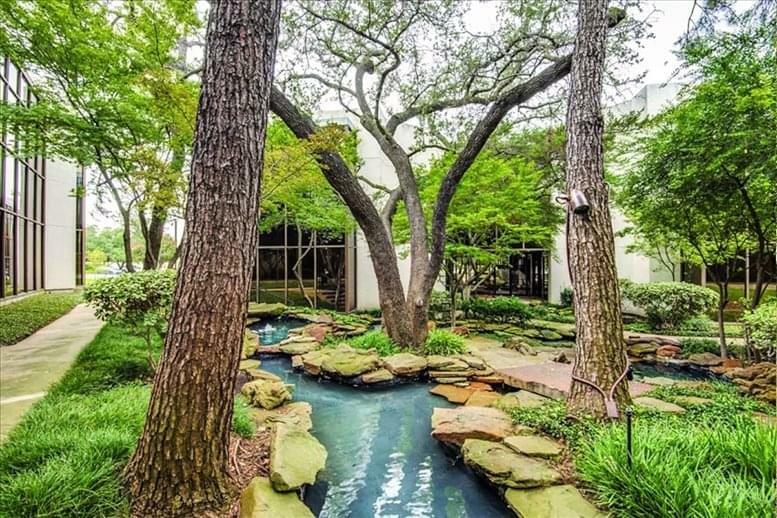 See more offices in and around Farmers Branch. 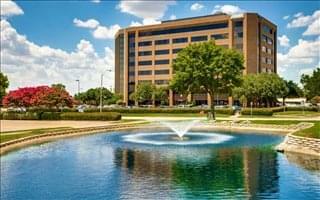 We have 7 executive offices in Farmers Branch, Texas in prime business locations, which we can offer on an easy move-in, move-out basis and providing your business the flexibility and affordable rental costs you need to get up and running in Farmers Branch. Farmers Branch is located in Dallas County, Texas. First settled in the 1850s, the city is a suburb of Dallas and home to several companies including more than 250 corporate headquarters. Many businesses in Farmers Branch sit along the Interstate 635 corridor, which is also known as the Platinum Corridor. 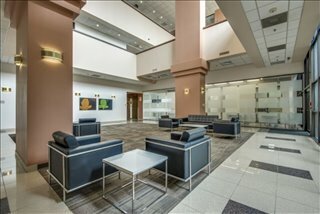 Its strategic location close to downtown Dallas and within 15 minutes of Dallas/Fort Worth International Airport and Dallas Love Field also make the city an important business centre. Several incentives such as local tax exemptions and property tax rebates help attract businesses to the community, which also offers an excellent quality of life for workers and residents. Our service was created to help companies find new premises with as little hassle as possible. 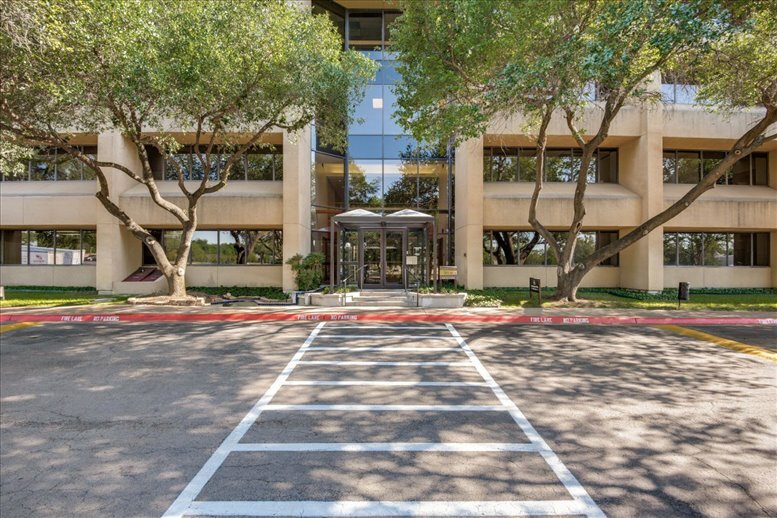 Flexible contracts and competitive pricing allows buinesses of any size and budgetary requirement to benefit from the location in Farmers Branch that is ideal for them. We work hard to ensure that the whole process is as easy as possible for our clients. 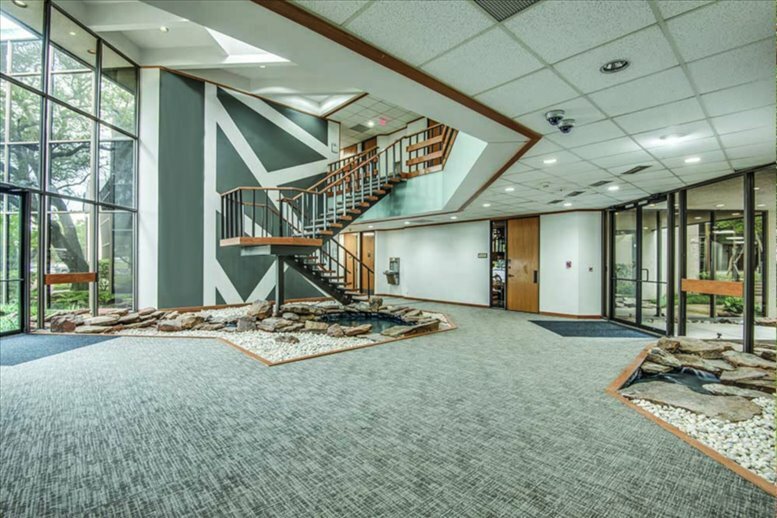 Most of the office buildings we list offer offices that are fully furnished and equipped, making setting up a very easy process. Some of the serviced offices can be configured to meet the needs of your business. Many office providers will customize the space for you and even give you the freedom to decorate to give you more control over your work area and branding. 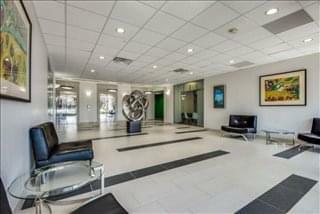 Just select one of the offices for rent in Farmers Branch displayed above. 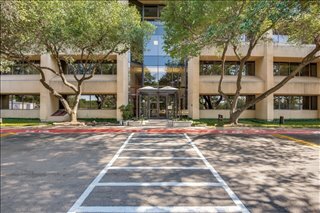 Every one of the offices boasts an ideal business position in Farmers Branch, on flexible terms to suit your exact office space needs. 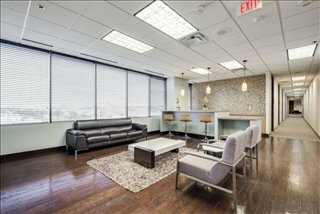 We have an impressive selection of desirable office space in other Texas locations, all available on terms to suit your individual business needs. For all your office requirements, contact us using the form or phone number above.